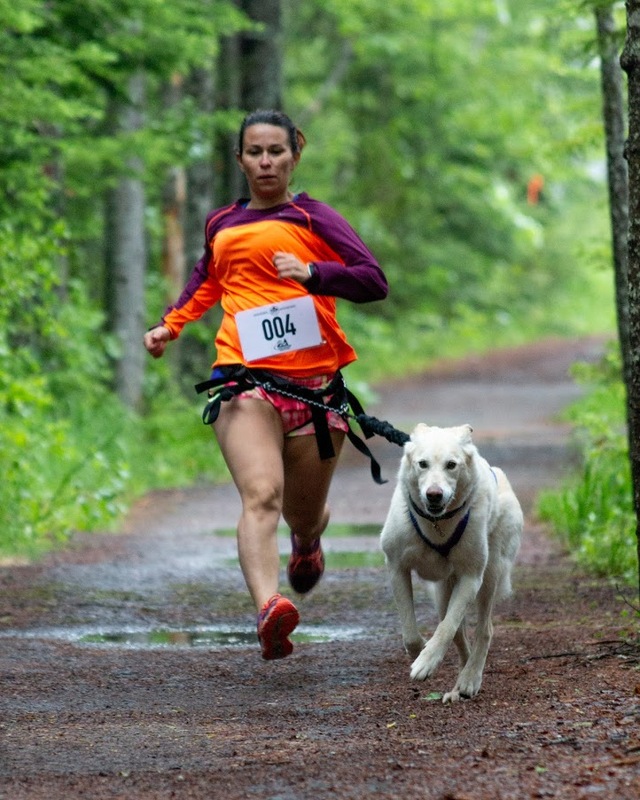 A 6 legged event for Dogs and Humans sanctioned by the Maritime Association of Dog Harness Sports. 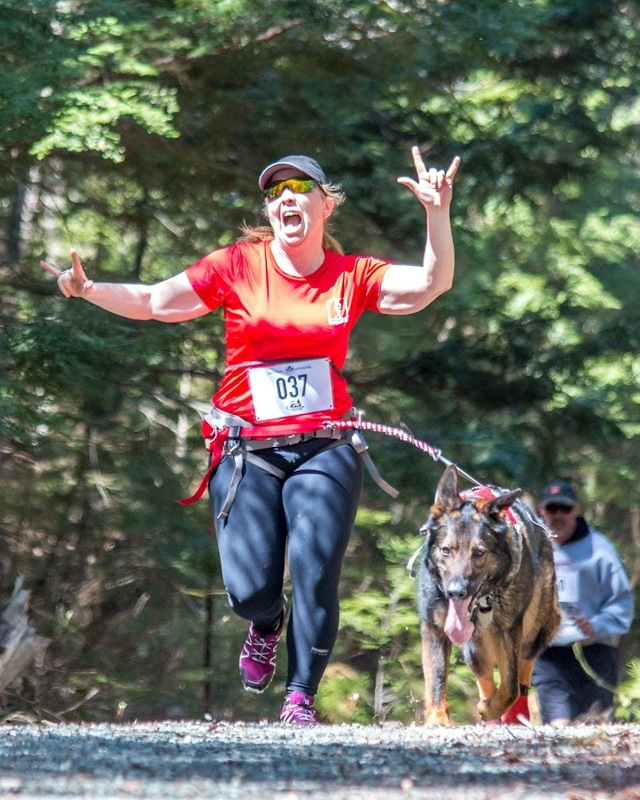 Very excited to launch a brand new event for us, our first ever Canicross, a running event for Dogs and Humans sanctioned by the Maritime Association of Harness Dog Sports. We will have 2 races on Sat 04 May both part of the Regional Circuit comprising a 3.3k race and a 6.6k race at the Little River Reservoir, Saint John. Please note that there will be no race day registrations and there are certain specific rules and regulations to follow that are all contained in our Race Roster Registration page below.